Consumers kept the Houston real estate market humming in April, with single-family home sales and pricing experiencing another month of gains and housing inventory reaching the highest level since last August. The strongest growth in sales activity took place among homes priced from $750,000 and above (considered the luxury market), followed by homes in the $250,000 to $499,999 range. For the luxury market, which took the brunt of the energy slump, April marked a sixth consecutive month of rising sales. A total of 6,583 single-family homes sold in April versus 6,387 a year earlier, according to the latest monthly report produced by the Houston Association of Realtors (HAR). That represents a 3.1 percent increase. New listings buoyed inventory levels from a 3.6-months supply to 4.0 months. 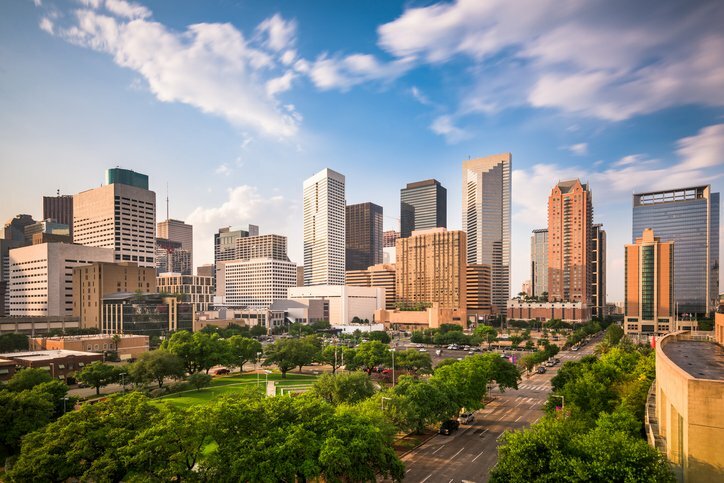 "The Houston real estate market had another strong showing in April among sales and rental properties alike, and as we had hoped, inventory levels got a healthy boost,” said HAR Chair Cindy Hamann with Heritage Texas Properties. “The latest Texas Workforce Commission employment update states that 13,300 jobs were created throughout greater Houston in March, the most since September 2015, so we remain optimistic about the local economy." The single-family home median price (the figure at which half of the homes sold for more and half sold for less) climbed 4.6 percent to $228,000. That marks the highest median price ever for an April. The average price rose 4.7 percent to $291,770, which also represents an April high. April sales of all property types in Houston totaled 8,014, up 4.2 percent from the same month last year. Total dollar volume for properties sold in April increased 8.1 percent to $2.2 billion. The Houston real estate market saw across-the-board gains in all measurements during the month of April, with single-family home sales, total property sales, total dollar volume, inventory and pricing all up compared to April 2016. Month-end pending sales for single-family homes totaled 8,381, up 15.0 percent compared to last year. Total active listings, or the total number of available properties, jumped 13.5 percent from April 2016 to 39,567. Single-family homes inventory grew from a 3.6-months supply to 4.0 months. For perspective, housing inventory across the U.S. also currently stands at a 3.8-months supply, according to the latest report from the National Association of Realtors (NAR).